A new online dating app says they'll help match you with potential partners and possibly find that special someone you’ll spend the rest of your life with, all based on your DNA. [post_ads]Pheramor, Houston-based online-dating startup company, claims it can use your DNA to help you find love. The company identifies 11 genes that are “proven by scientists” to help determine sexual and romantic attraction. But before you freak out, Pheramor promises to only look at the genes related to attraction. It will not analyze any genes associated with disease, race, hair color, height, etc. If studying chemistry seems like the wrong way to spark, well, chemistry, you might want to hear them out. Science has a lot to do with attraction, the company claims. They believe pheromones that our bodies emit that are picked up by others through smell are a significant factor when determining how attracted you are to someone else. But can you really match with someone based on pheramones alone? You don't have to worry about that because, in addition to using traces of your DNA to help find your soulmate, the app will also use data from your social media activity to help determine your personality and interests. This could work out if you’ve lost your patience with long questionnaires that other online dating apps make you go through. How does Pheramor dating app work? 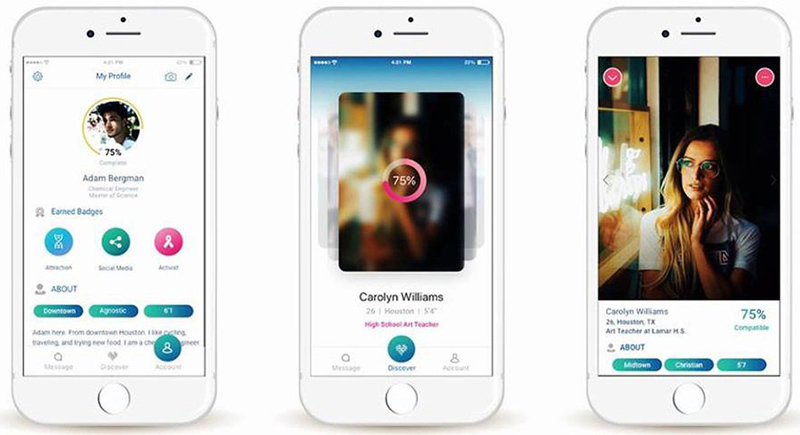 After downloading the app, the first thing you do is connect your social media accounts to the app and, according to Pheramor, it will build your dating profile based on your social media activity. After this first step, you can start browsing other singles in your area. To use the DNA testing features in Pheramor, you must order a Pheramor Kit through the app. Once you receive the kit, you swab the inside of your cheek and send it back to them for it to be analyzed. 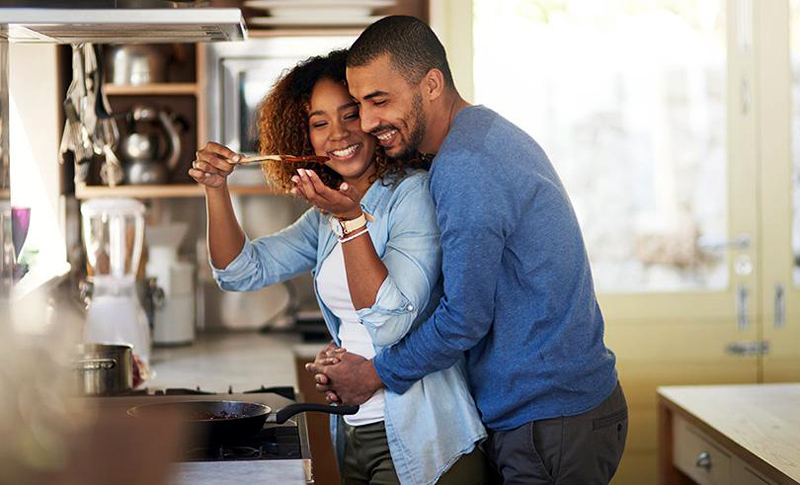 The DNA on the swab is associated with your pheromone profile and will help connect you with singles with whom you're more likely to have chemistry. So, how much does Pheramor cost? The app is free to download and sign-up, but the DNA test kit will cost you $19.99. After that there is a $10 monthly membership fee. Let’s face it, there are many dating apps that claim it will use complex algorithms and questionnaires to help you find your match. There are free apps out there and then premium versions of apps that unlock more features to help you find a date. While Pheramor seems similar to existing dating apps that use data from your social media accounts to help create your online dating profile, the added bonus of using your DNA to help find someone you are chemically compatible with is somewhat intriguing — and that alone seems to be the true selling point with this dating app. It’s just up to you whether you want to swab or swipe to find love.